Run UltraVNC as user, prevent "No Password"
I wanted to run UltraVNC on my laptop to share the screen towards my desktop computer. I have no administrator rights on this pc but I can run the standalone UltraVNC server fine. 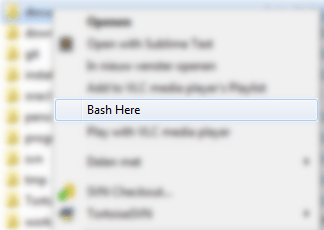 To run it without admin rights, download the zip file from the latest version from here, choose the “bin zip” downloads for your OS at the bottom of the page. No password has been set & this machine has been preconfigured to prevent users from setting their own. You must contact a System Administrator to configure WinVNC properly. Add the contents below in a new file called ultravnc.ini in the same folder as winvnc.exe and your password is set to “nopassword” (without the quotes). You can now startup WinVNC by doubleclicking winvnc.exe. 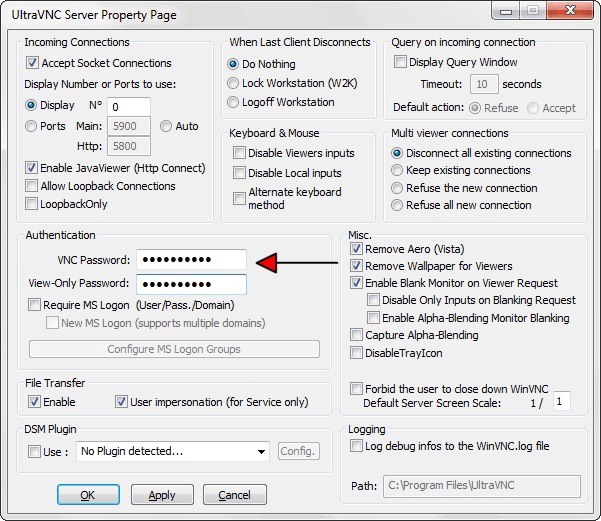 ; both passwords are "nopassword"
Important: Do change your password in the settings when you can run WinVNC! With this blog post, it’s possible to format any xml you’ve selected. It will take about 5 minutes to get this working, a couple of manual steps are necessary. The formatted xml is now in your clipboard and can be pasted anywhere. So this is a nuisance for quite a while, when you open the Downloads folder on Windows 7 it takes a long time before the contents is displayed. It keeps taking longer and longer when there are more and more items there. 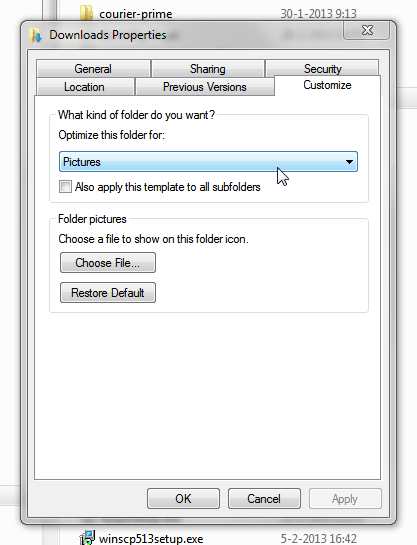 The folder contents is instantanious when you change that to “General Items”.